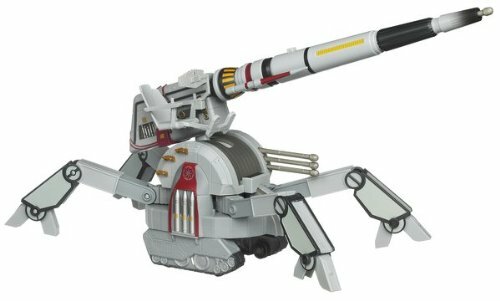 BigBadToyStore currently has the Republic Attack Shuttle on clearance for $55. That's in addition to some great prices on single figures. Did you ever get a Republic AV-7 Mobile Cannon, aceface? An Amazon dealer has it on sale for $17.98, and it qualifies for free shipping. Or, you can have mine for free, aceface. Really? Thinning the heard or just unhappy with it? $12.00 & eligible for FREE Super Saver Shipping on orders over $25. 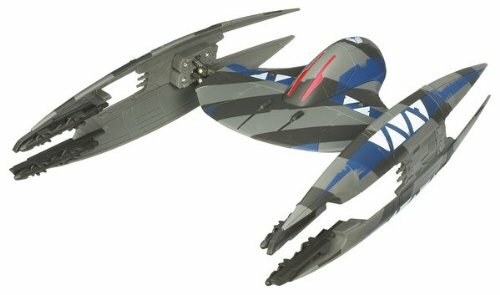 I think that AV-7 is one of the coolest vehicles of all The Clone Wars releases. I kinda regret not picking up the Jedi Turbo Speeder when I saw it at retail, but I didn't think it would disappear so quickly. I kinda regret not picking up the Jedi Turbo Speeder when I saw it at retail, but I didn't think it would disappear so quickly. Same here. I only ever saw it at Walmart and since I try to avoid buying anything at Walmart, I never picked it up. Target dot coooooooooooooooooooom shows it in stock - though no longer carried at an of the any of the brick 'n mortar stores near me. I may have to break my rule of sales and place an order.